@themadcurator is now a witness! 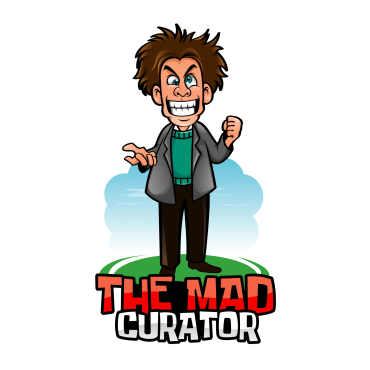 A vote for @themadcurator is a vote for a new Steem where good content is rewarded and discovered. I plan to do a lot of initiatives to help discover new authors and content. I also publish a daily curation summary of all the content I curated the previous day. Hats off to you! Thank you for taking the time to do all of this! Well, that's pretty cool! I've been seeing your "calling" card on a lot of posts I've visited; even got one, myself, today — thanks for that! I'm all about "hand made" content that adds value to Steemit, so seeing an initiative like this is really cool. Now I'm going to have to recheck my witness votes and see if I can find a slot for you... shouldn't be too hard; I've been slowly trading out some of the "tech" witnesses for more "community based" witnesses. Would you mind recommending me some? Hi there @crypto.piotr, thanks for asking! I guess the "original" content/community witness here would be @curie, which not only helps a lot of newcomers get seen, but also delegates to a number of other community initiatives. Another such would be @steemcommunity which is a collaboration between @abh12345 and @paulag. The @danielsaori witness in part is behind the @dustsweeper initiative, but also runs regular content curation and commenting competitions. The @cervantes witness is very active in content support in the Spanish language community. I would also recommend the @helpie witness, as well as the @steemgigs witness, which is affiliated with @surpassinggoogle's U-logs movement. There are quite a few others, but I'm not entirely up to date on those. Manual curation is appreciated. This is how the blockchain works best. Thank you for your immeasurable work done on the blockchain, I think your signature on the posts you upvote are more than unique always, keep it up and thanks again, I'll surely vote for you, keep staying powered up. i am proud ur post. You got my vote now to! Keep on doing what you do the best! Voted you as my Witness now. Keep up the good curation Mad. This is great to hear, I've been following up and believe your doing a good job. I am sure going to vote you as a witness. instant witness vote, merely glimpsing your work on here and it already surpassed many others. Thank you for all your hard work! So impressed with your work. 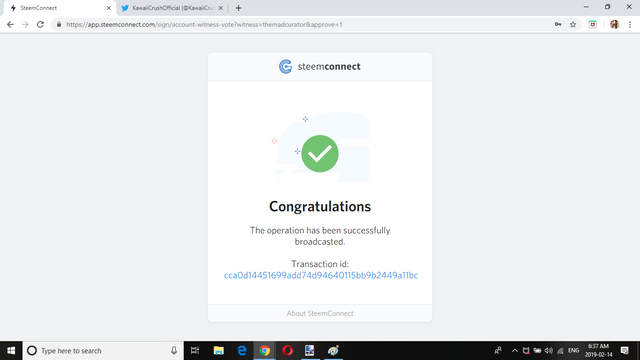 You restore my faith in #STEEM! A big vote for @themadcurator! Hi, I've seen you around the traps a bit lately, saw a back to front "was here" comment too (still waiting for you to visit me 🤩) Just letting you know, you just got my vote. Great work @themadcurator and congrats (or maybe condolences who knows) at becoming a witness. A couple of things I'd like you to know. First, there is a Witness Chat in The Ramble once a month where all witnesses are invited to attend and take part in a discussion about the them and the community. We had a lively one yesterday which in part was about content on the platform and its place in the ecosystem. 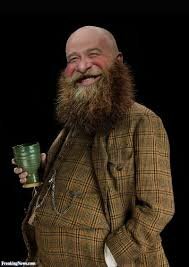 Second, you might be interested in attending the Pimp Your Post Thursday shows on, you guessed it, Thursdays. They are a live curation show where people get to present either their own or someone else's posts and talk about them. The shows have been running for over a year now. You are doing great work here, thank you! Voted as witness. You are regularly active and very supportive with the artists community, you have my vote:) Keep up the good work @themadcurator. Its great to see you supporting original content on Steem! Excellent sir. Voted and Followed. Best of luck! Glad to see more efforts and SP flow into manual curation. While sometimes it becomes time consuming and even frustrating. It’s the human element that often feels void on this platform. We have seen how algorithms/bots have worked out on other platforms—soulless and cold. I hope more vote for this as a witness. I strongly support your contest, and give prizes every week to @themadcurato blog users. A one of a kind witness! Great idea of managing a witness. Will surely addy you on my voting list @themadcurator! Thank you so much @themadcurator for such a wonderful job. I've noticed that you're trying to become a witness and it's the first time Im actually visiting your profile to get familiar with your work. Did you start your journey to become witness just lately? It still seem to be long way to go to get to top50, not to mention top20. You have my vote good sir. Heard this great news and immediately added you to my list. The legend grows. Great news! Thanks for all you do! You are doing great work here and GOD bless you. Congratulations!! Looking forward to your advancement up the witness chain! I used to do curation posts every week up until late last year... I LOVE reading curated posts- I always find some awesome steemians. SO I absolutely stop over to your page constantly! 28% of my vote was for your promotion to witness. 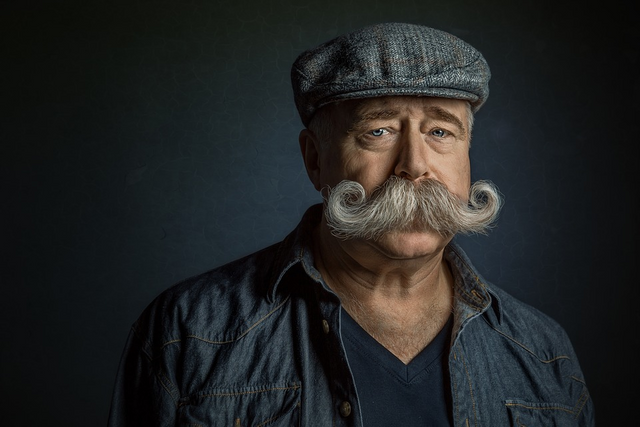 The other 72% was for your mustache. You are really MAD and great. I believe your partisipation will give big contribution to STEEM. Awesome stash. 😁 Congratulations and ♨️On Brother.